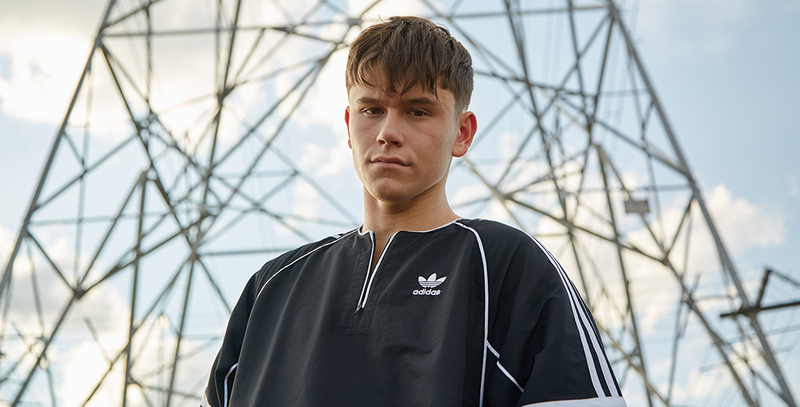 Sony Music Entertainment Australia is excited to announce that recording artist and social media sensation, Jai Waetford, has today released his new single “Friends”. “Friends” has its first look yesterday, when it premiered on COMPLEX who described the new single as “delving into the alt-R&B territory that acts like The Weeknd and Justin Bieber occupy, demonstrating his developing maturity as he continues to maneuver through the music industry”. The track was co-written by Jai alongside James Angus (Carmouflage Rose, Tigerilla, Tkay Maidza, Gallvs), with Angus also producing the track. Jai says “James and I were trying to find a sound that mashed urban drums with pop instrumentation and vocal melody. We then stumbled across this beat James had made a while back, ran with it, and ended up really digging the result”. “Friends” is the first official single to be released by Jai in 2018. Describing the track, Jai says “Friends was inspired by situations where the online world and the real world collide. Often people say things online that they wouldn’t say in real life, and ‘Friends’ is about that scenario”. Earlier this year Jai released “Lost In You” and “Get Over”, giving fans a taste of what to expect from him musically. The moody and melodic RnB tracks showcased the now-19 year old’s musical evolution, with the lyrics revealing Jai’s vulnerabilities and emotional maturity. Jai’s ever-growing online empire now encompasses over 405 million worldwide streams and over half a million followers on Instagram. He has supported the likes of Little Mix and Selena Gomez, as well as embarking on a sold out headline East Coast Australian tour in 2017. This year has also seen Jai come on-board as an ambassador for the Australian Suicide Prevention Foundation who are a nationwide, non-government, volunteer organisation focussed on providing an outlet for those considering suicide and their friends and relatives affected by such an event. Furthermore, Jai partnered with the NSW Department of Education on their November 9th Event; World’s Largest Mental Health Lesson Challenge. The event was live-streamed online to over ten thousand school students and was be delivered by the CEO of Headspace, as well as featuring a special performance from Jai.